Change of Plans - . 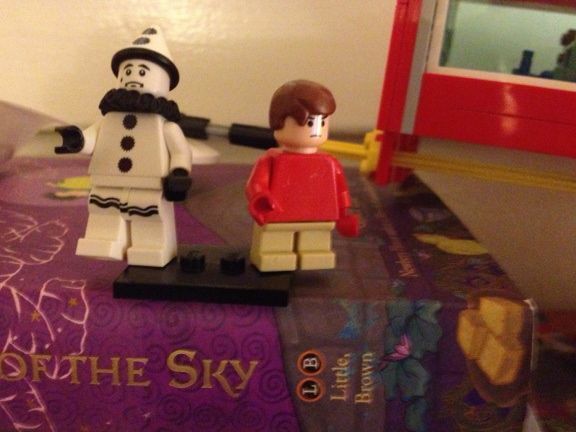 Wait - they actually make a Lego figure of that sad opera clown? I'm not sure how I feel about that. Unless he's some kind of Star Wars ninja in disguise. In which case that's AWESOME.